High quality protection solutions for your home. For reliable and timely service, you can trust Premier Sound & Video. From residential homes to businesses, we specialize in offering personalized security solutions for you by using state-of-the-art equipment. You can have a peace of mind when you know your protection solutions are taken care of, when you choose us. Manage your system with ease. 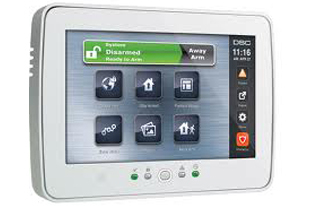 We offer a variety of systems for every size home and family. Our security systems provide 24 hour monitoring with no contracts. We help give your family the most reliable protection available!